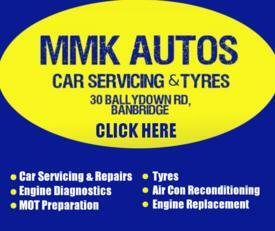 Website designers and SEO specialists in Banbridge. We are SEO Specialists in Banbridge and specialise in search engine optimisation. Our speciality is making sure your business gets found on the front page of all the different Search engines for all you keywords. We believe every businesses is unique, having it’s own goal, purpose, opportunities and difficulties. We provide a range of online solutions for your business depending on your business needs. We provide creative website design in Banbridge build attractive mobile friendly websites and link it to a priority listing on the Yellowtom website. Making sure you are standing out from the competition. 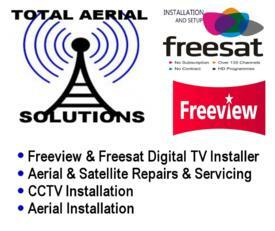 We offer a FREE Internet Footprint review and if you are not standing out from the crowd we have solutions to fix it. We deal with local businesses wanting to grow in the local area. We work together with you to design your mobile friendly Website in Armagh for your business and use our expertise to make sure your Website is found on the front page of all the search engines eg. Google, Yahoo, Bing, etc. We concentrate on the 'Longtail Search' which highlights 100% of your businesses services & products on the Internet. We provide creative and bespoke logo design for all types of businesses. We provide the facility to send mass emails to your customers. From weekly or monthly newsletters to sales emails, we do it all. We help set-up your Google+ pages for your business and make sure it is coming up on Google for the right services and products. We work with Yellowtom to provide our customers with a full internet advertising presence. Connecting your website, Google+ annd social media pages all in one place. We are a professional team of graphic designers and provide creative design and print services. We design logos, flyers, banners, leaflets, business cards, letterheads, booklets, menus, price lists, invoice books, etc. We are expert web designers and offer a fast and affordable website design service. 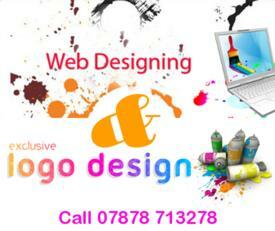 We design attractive websites to showcase your business at affordable prices. We provide expert SEO services and aim to get your business found on the front page of Google, Bing, Yahoo, etc. We provide full social media training. We sit down with you and show you how to maximise social medias potential for your business. From social media strategies to implementing procedures to use social media, we can help.